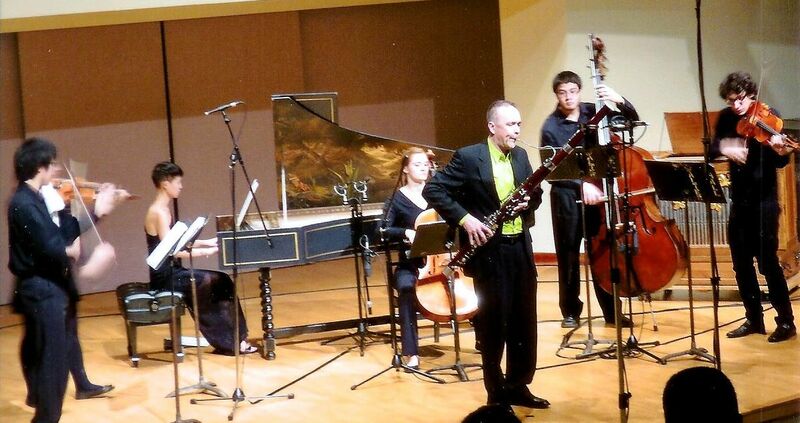 Uploaded photo of my Vivaldi.489 at UofT taken by Trudy Chambul (proud mother of Bianca). Thank you Tudy. mozart and well beyond now available through amazon.com. Sound bites for the Cadenzas from Mozart's Bassoon Concerto uploaded. Excellent review of mozart and well beyond published in Gramophone magazine (U.K.) under the heading, "The best new recordings from North America." Review of mozart and well beyond published in Opus magazine, 2005 festival guide issue. Credit card sales of mozart and well beyond are now handled by cdbaby.com. Article on my edition of Mozart's K.191 published in Opus magazine. 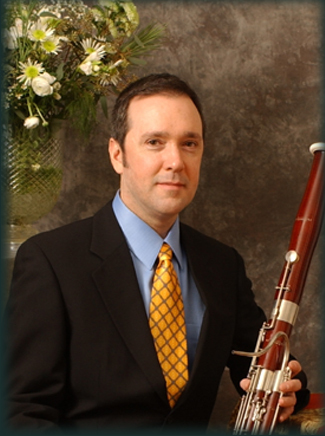 Performance materials are now available for Mozetich's Concerto for Bassoon. mozart and well beyond is now available for purchase by credit card internationally. mozart and well beyond receives the “no. 1 bestseller” designation from www.music-utopia.com. mozart and well beyond is now available for purchase by credit card. mozart and well beyond released and available exclusively (by cheque) through www.michaelsweeney.com.